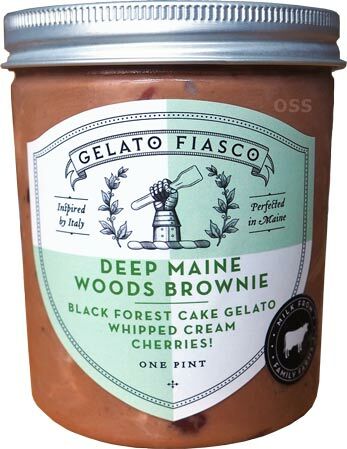 [New for 2019] Let me start with a solemn goodbye to the original "Deep Maine Woods" gelato that only survived for one year. 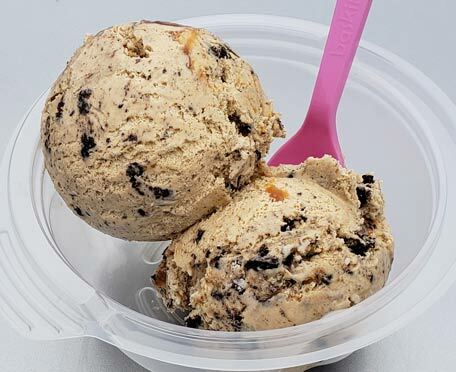 Do not despair too much because it's successor is already here, and it has traded it's smokey caramel and honeycomb bits for an array of other mix-ins. 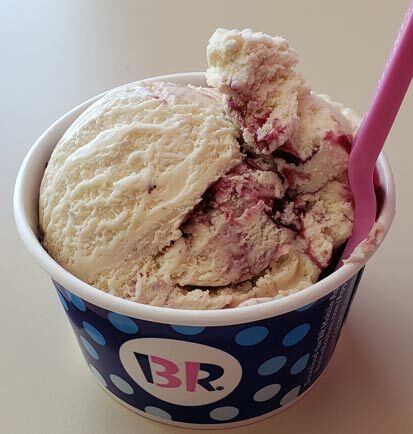 black forest cake gelato, whipped cream, cherries! 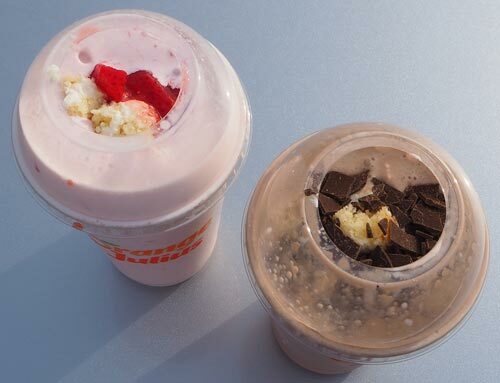 [New for Spring 2019] So I've covered the two new blizzards and one of the two new cupfections, so that just leaves the new cake shakes to try. 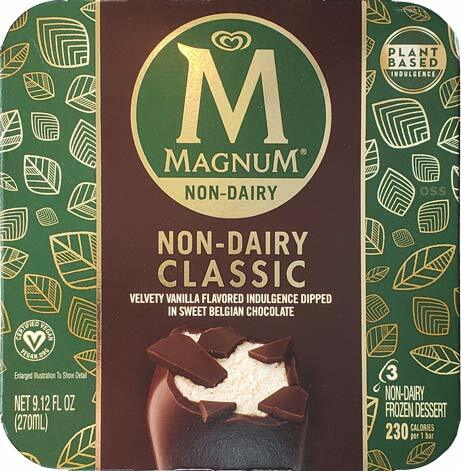 [New for 2019] Have you seen the two new Magnum bars that come in the green packaging and have a little stamp in the corner that says "Plant Based Indulgence"? No? Well, they are out there, and guess what, they aren't that bad!